Today most of the business uses an eCommerce platform. Aspiration Hosting introduces a new platform called MagePlus which allows you to set up a Magento based online store in a single day. 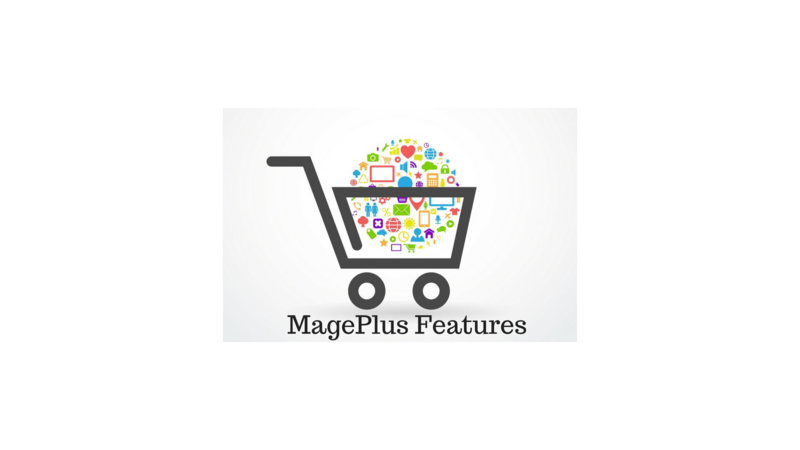 Before choosing an eCommerce platform just know about Mageplus features. You need not worry about MagePlus set up. Our technical team will guide you to set up and also to launch your store. You can reach us at any time and also we are always there to help you. Today all are busy with the mobile phones. No one likes to spend time sitting in front of a laptop or desktop. All they want to get the services at their fingertips. So it is very important that the site should be mobile responsive. A lot of choices are available for the customers. So you should be very careful about the website. MagePlus store works on any device from a cellphone to a TV. Your site should be shown first when a customer searches in Google and also in some other search engines. All visitors have a tendency to click on the sites which are listed first. So while setting an eCommerce platform you should check whether your platform is easy to find out in the search engines. Magento is easy to find on Google and other search engines. Since MagePlus is based on Magento your store will also be very easy to find in search engines. 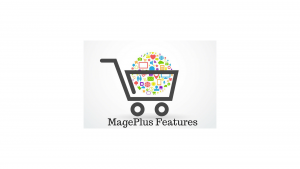 You can set up your MagePlus online store within a single day. Our success managers will help you to set up the store. The technical team of Aspiration Hosting will be available 24*7*365 days. You can get help via chat, help desk and also through the phone. Similarly, easy checkout is also available. One-click checkout is there for you. So you need not waste any time. Get help from us whenever you need it. Our team is always happy to help you. You will get an awesome support from our expert technical team. Don’t worry about your store. We Aspiration Hosting is there to help you at any time.